Infamous French Criminal Escapes Prison In A Helicopter Perhaps the most unbelievable thing about Redoine Faid's prison break is that it's the second time he's done it. He used explosives to escape from a different prison in 2013. A helicopter believed to have been used by French convict Redoine Faid was recovered outside Paris. An infamous criminal managed to escape from prison on the outskirts of Paris after an "armed commando" landed a helicopter in the complex's courtyard and whisked him away, France's Ministry of Justice said on Sunday. 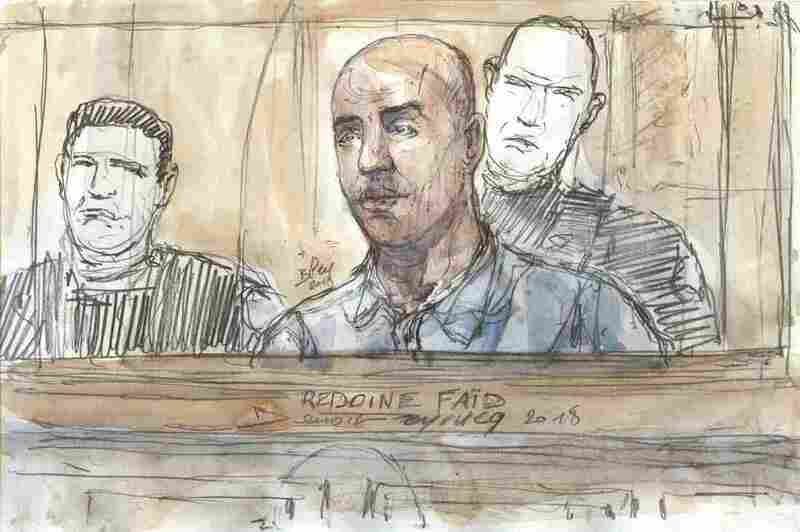 But perhaps the most unbelievable thing about Redoine Faid's prison break is that it's the second time he's done it. He used explosives to escape from a different prison in 2013. According to Agence France-Presse, Faid has been sentenced to serve 25 years "for masterminding a May 2010 botched armed robbery, in which a policewoman was killed." The escape from the prison in Réau happened quickly – the Ministry of Justice says it "lasted only a few minutes." Nobody was wounded or taken hostage, according to the authorities. According to the sources, three armed gunmen arrived at the entrance of the prison demanding Faid's release to create a diversion. Simultaneously, a helicopter landed in the prison courtyard, which was not covered by any nets. Gunmen then took Faid from the visiting room where he was and fled in the helicopter, the sources said. France's BFM TV quotes a prison union representative saying that it was two men who burst in to search for Faid, wearing balaclavas and police arm bands. He described them as highly trained and heavily armed. The escape has prompted a manhunt. 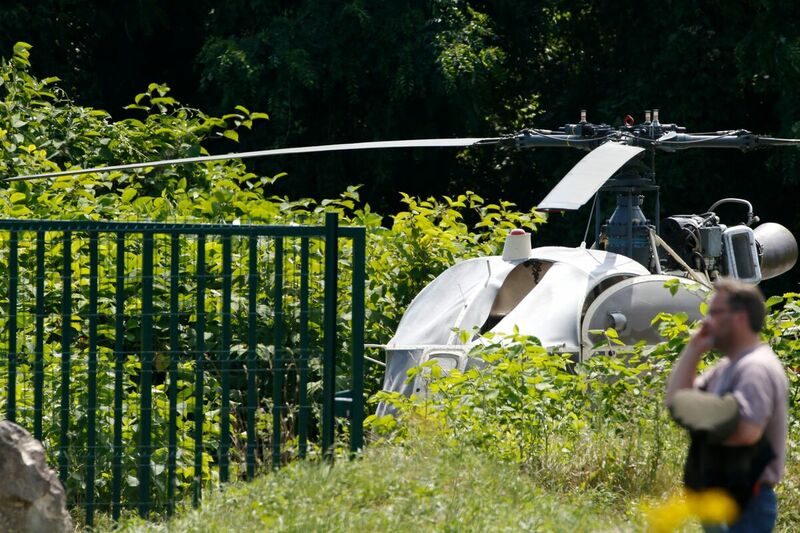 The getaway helicopter was apparently discovered north of Paris, according to Reuters, and the men are still on the lam. Faid is a well-known criminal in France, particularly after his high-stakes escape from prison in 2013. He carried out that escape "with explosives hidden in tissue packs," according to The Associated Press, and was apprehended again just weeks later at a hotel. Faid "led a gang involved in robbing banks and armored vans" in the 90s, the wire service adds, and was freed in 2009 after serving 10 years in prison. Shortly after, he said he was renouncing crime, the AP says, and wrote a book about his early life and his rise through criminal networks in France. According to AFP, Faid has "said his life of crime was inspired by American films such as 'Scarface' and 'Heat'."